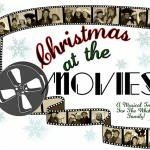 You’ll hear songs from family film favorites and music with cinematic flair evoking the mystery and wonder of the Yuletide season. 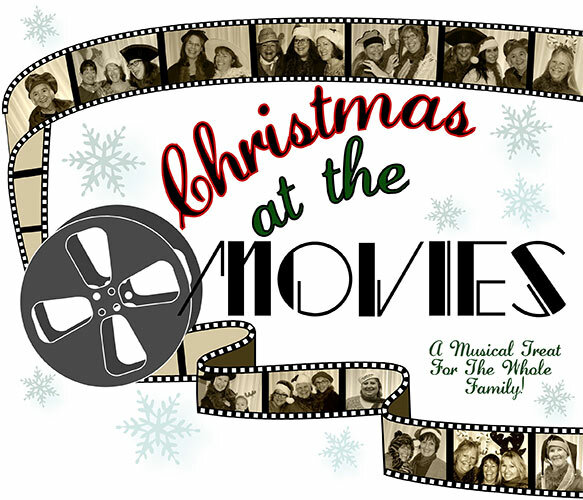 Holiday classics from such beloved films as White Christmas and The Sound Of Music come alive with the lilting harmonies of Calaveras County’s premier women’s chorus. “Joyful, Joyful” from Sister Act 2 and the wildly popular “Let it Go” from Disney’s Frozen represent some of the contemporary film music. As always, you will be spellbound by the lush blended tones and powerful voices of this stellar vocal ensemble. Light refreshments will be served at intermission. All our performances are free to attend and Mountain Melody will gladly accept donations to the group to help us cover the costs of purchasing music, rehearsal space and performance venues.